There is no significant difference between the construction method of silica fume concrete and ordinary concrete, but it is necessary to organize and vibrate well in construction. 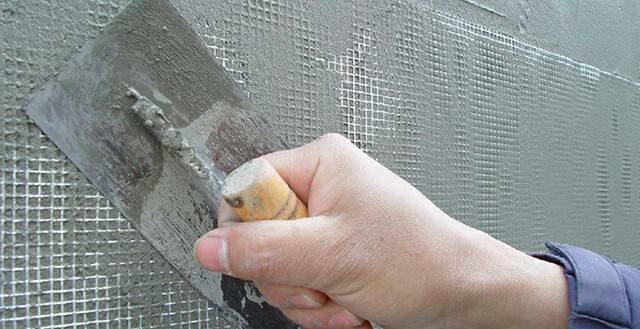 The performance of silica fume concrete early strength will make the final setting time in advance, in plaster should be noted; at the same time, adding silica fume can improve the viscosity of concrete and reduce bleeding, make plaster slightly difficult. The construction safety of silica fume concrete should operate in strict accordance with the relevant national construction specification for concrete engineering, but due to silica fume is light, It is prohibited to high altitude throwing materials, prevent the fume dust.